Introducing a new member to KHD family, Livsmart Builders from Malappuram, Kerala. 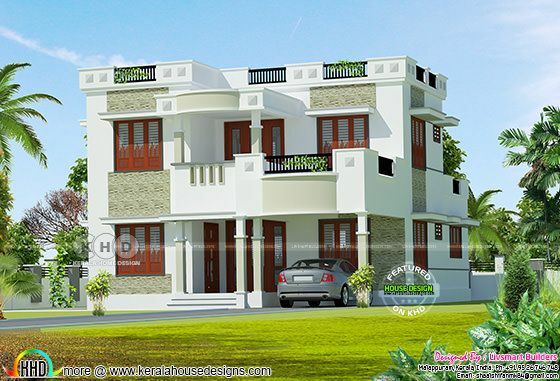 Showcasing a 1560 square feet (145 square meter) (173 square yards) 4 bedroom modern house. Ground Floor Area : 968 Sq. Ft.
First Floor Area : 592 Sq. Ft.
0 comments on "Livsmart Builders presents 1560 sq-ft modern home"